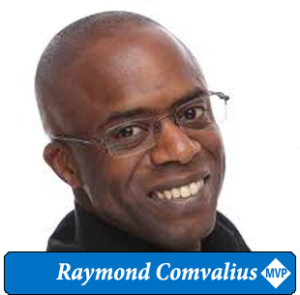 Please meet another awesome Lowlands Unite 2018 speaker; Raymond Comvalius! 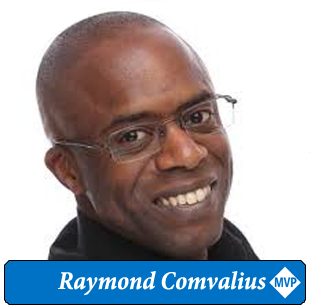 Raymond Comvalius (@nextxpert) is an independent architect and trainer from the Netherlands and awarded as an MVP since 2011. He has been active in the IT industry for over 30 years, for Government, educational, and financial institutes. 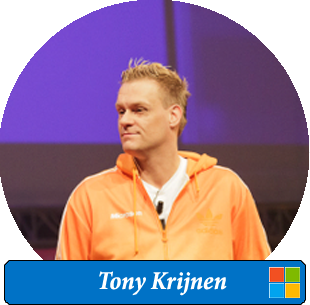 Raymond is the author of multiple books on Windows and security and a well-known speaker at international events. 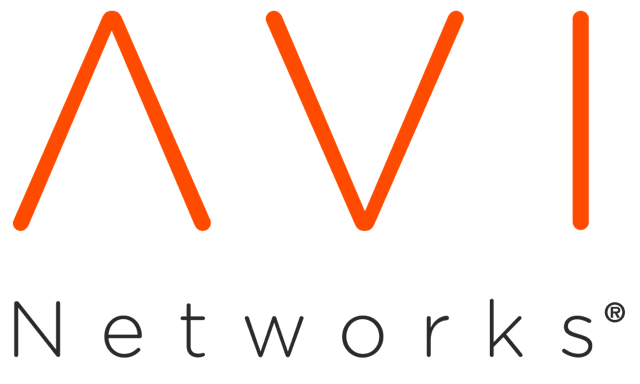 As an architect he supports organizations in IT strategy and realization of their next generation workplace and datacenter infrastructures. Let’s move to the Modern Workplace – now?! 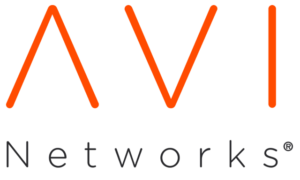 You are ready to go modern with the next generation of your business workplace. Now a lot of questions come to mind. Hybrid Join or Azure AD Join? 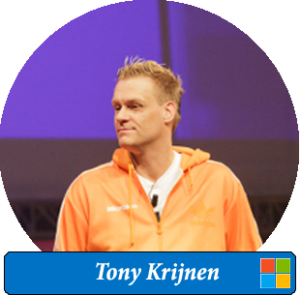 Manage with Intune or Config Mgr? Enroll with images or AutoPilot? And what about new security features like Windows Hello for Business, Application Guard and Device Guard? Should you jump at it now or better wait a while? This session will outline what you may run into and what to plan for before making the jump to your next generation workplace.